Starting April 3, 2017, USCIS will temporarily suspend premium processing for all H-1B petitions. This suspension may last up to 6 months. 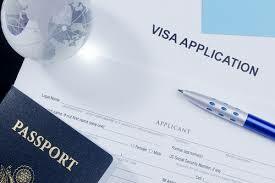 We will notify the public before resuming premium processing for H-1B petitions. While premium processing is suspended, we will reject any Form I-907 filed with an H-1B petition. If the petitioner submits one combined check for both the Form I-907 and Form I-129 H-1B fees, we will have to reject both forms. Read more here: USCIS Will Temporarily Suspend Premium Processing for All H-1B Petitions and here USCIS Newsletter .